Natural Grown on Grass Alone is the slogan at the ranch. 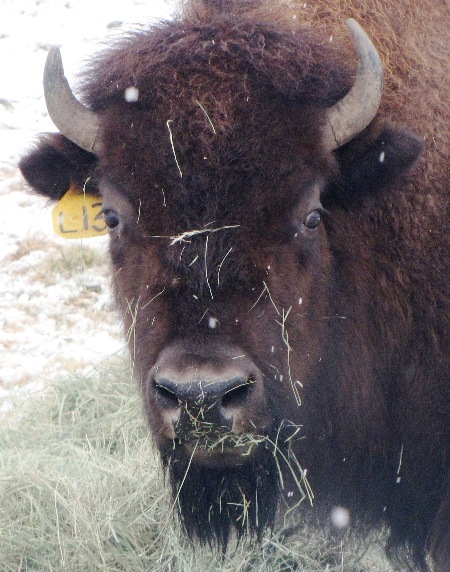 We raise North American Bison and Tibetan Yaks as well as heritage pork. The Rocky Mountain Elk are raised at neighboring elk ranches in Central Oregon. Our beef is Angus or Angus Hereford cross breed.